Welcome, here you will be learning the tricks for backing your website. Based on the load of time and energy that goes into building a website, not backing your website files is a big foolish step. Because a website is the heart of a business, it is necessary to do anything and everything for protecting it from hackers, malware, hardware crashes and system breakdown. You will have to start all the way from scratch if you don’t back up. A website can be backed up within a few minutes, whereas building it again can take months. Herein, we will touch through different aspects of the website including the importance of backing up files, ways you can backup and the risks involved. 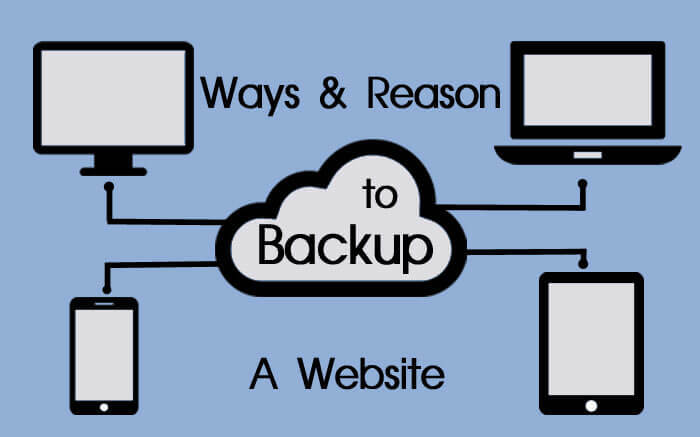 Why you must back up your website? Backing up a website is no less than signing up for an insurance policy deal. If it goes haywire, you can rest assured that within few clicks, the entire website can be restored. However, there does exist a small difference. Unlike an insurance policy wherein you need to pay premiums, one is not charged any fee for backing up a website. Just save the website file copies and retrieve it sooner. Ensure you save it either in locations like the cloud or an external drive. Your website and data remain subject to many potential hazards which can end up getting stolen. There are many kinds of malicious software, ransomware, and malware designed, putting your sensitive data at risk. Hackers may hold your website hostage for ransom too. As stated in the latest report of threat landscape from Fortinet, over 79% of companies during the third quarter of 2017 had witnessed the cyber-attack. Apart from hacking all your important and financial data, hackers may even pull out website files causing your business losses. While hacking is a scary thought though, one shouldn’t turn blind eye to hardware crashes and natural disasters which can also lead to data crash. Disasters like power shortage, storm as well as unexplained mechanical failure can crash your computer system, web host or web server leading to loss of data. An internal survey conducted by StorageCraft, a backup and data recovery provider. The survey stated that over 99% of their 400 business partners faced at least on hardware failure. Even in this technically advanced world, many things can go wrong. Thus, never let hackers and website failures bring your business to a standstill. Ensure you back up all important files and work carefree. Now, let’s dive a bit deeper and examine the after-effects of not backing your website securely. Foremost, failing to back up your website can potentially lead to losing data including those hosted on the website, videos, plugins, web copy, images and everything that are included in creating a website. One spends a huge amount in getting the website created, won’t it be foolish to not safeguard your final website? It’s as good as leaving your house and keeping the doors open, signaling robbers to enter inside. More than the economic aspect, it is necessary to keep your website live and accessible for public 24 X 7. Loss of data can turn your website obsolete within minutes. Any customer clicking on the website will come across nothing except the error message. This can prove a downfall for your business. An inaccessible and down website can lower your reputation too. Customers may tag it unreliable. Losing your website files can hit you in myriad ways. Building back your website can take months and stagnant your business growth. Especially if your business is depended on SEO and organic searches on Google, the graph of new hits will fall down thereby bringing down the revenue. 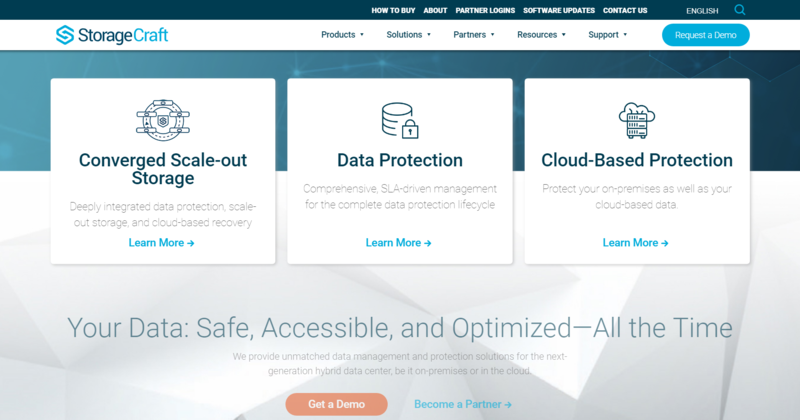 CloudTweaks, a prominent leader dealing in cloud-connected IT, states a downtime in average can cost a loss of over $686,000 per hour. Although the numbers are subject to vary, yet the threat remains the same. One way to revert it is by keeping your website live and ensuring you back up all files to reduce the turbulence. Prior to starting a backup of files, find a lucrative place to store your files. Its recommended storing one copy in the cloud using a third-party cloud storage provider. 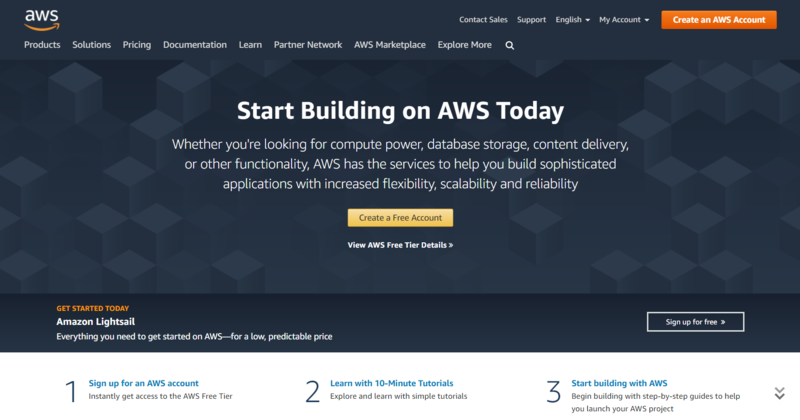 You can opt for services like Amazon Web Services or Dropbox. Save another copy in your hard drive too. Isn’t prevention always better than cure? One can also opt for two different cloud-storage solutions. If one fails to function, there is always other to bail you out. Storing your files in the cloud is always a relevant option. Based on the size of the website, the files won’t more than a few megabytes or even lesser.